Published literature between 1980 and 2015 was searched and critically appraised. Primary outcome was the proportion of SN metastases in patients with thin cutaneous melanoma. 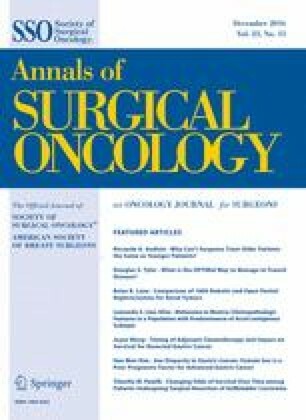 Secondary outcomes included the effect of high-risk pathological features of the primary lesion on the proportion of SN metastases. Summary measures were estimated by Mantel–Haenszel method using random effects meta-analyses. Sixty studies (10,928 patients) met the criteria for inclusion. Pooled SN positivity was 4.5 % [95 % confidence interval (CI) 3.8–5.2 %]. Predictors of a positive SN were: thickness ≥0.75 mm [adjusted odds ratio (AOR) 1.90 (95 % CI 1.08–3.34); with a likelihood of SN metastases of 8.8 % (95 % CI 6.4–11.2 %)]; Clark level IV/V [AOR 2.24 (95 % CI 1.23–4.08); with a likelihood of 7.3 % (95 % CI 6.2–8.4 %)]; ≥1 mitoses/mm2 [AOR 6.64 (95 % CI 2.77–15.88); pooled likelihood 8.8 % (95 % CI 6.2–11.4 %)]; and the presence of microsatellites [unadjusted OR 6.94 (95 % CI 2.13–22.60); likelihood 26.6 % (95 % CI 4.3–48.9 %)]. Presented as a poster grand rounds presentation at the Society of Surgical Oncology, Annual Meeting, Houston, TX, March 27, 2015. 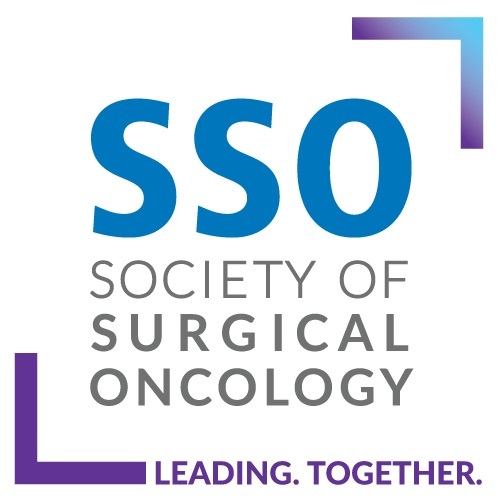 Presented as an oral presentation at the Canadian Society of Surgical Oncology, Annual Meeting, Toronto, Canada, May 1, 2015. This work was supported in part by the Al Hertz Melanoma Research Grant. The study sponsor had no role in the design, collection, analysis, interpretation of the data, writing of the manuscript, or the decision to submit the manuscript. Prakesh Shah is supported by an Applied Research Chair in Reproductive and Child Health Services and Policy Research by the Canadian Institute of Health Research. The authors thank Ms. Elizabeth Uleryk for her assistance with the literature search and Dr. Nathan Lamond for assistance with the manuscript. The authors have no relevant financial disclosures. (sentinel adj2 lymph adj2 node*).mp. ((cancer* or neoplas* or oncol*) adj2 (skin* or dermis or sun or cutaneous*)).mp. World Health Organization. GLOBOCAN 2012: estimated cancer incidence, mortality and prevalence worldwide in 2012. http://globocan.iarc.fr/Pages/fact_sheets_cancer.aspx (2012). Accessed 15 Mar 2015. Wells GA. The Newcastle-Ottawa Scale (NOS) for assessing the quality of nonrandomised studies in meta-analyses. http://www.ohri.ca/programs/clinical_epidemiology/oxford.asp (2014). Accessed 4 July 2014.